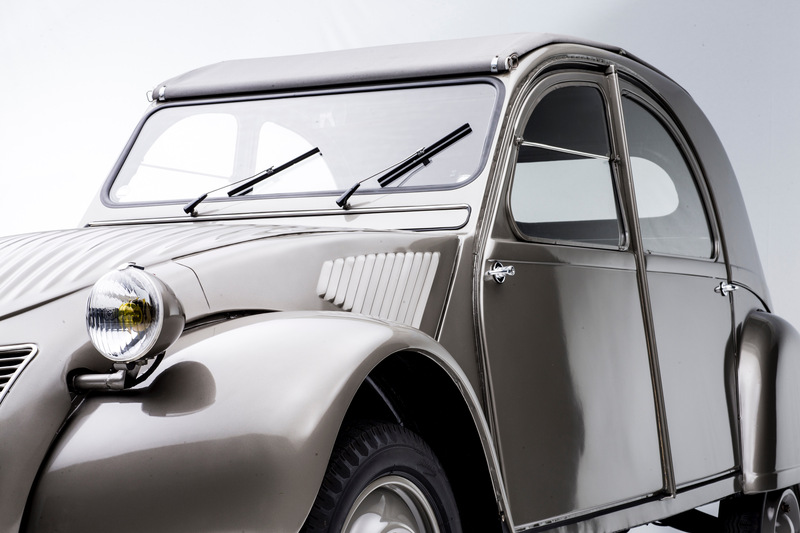 It was 70 years ago at the 1948 Paris Motor Show that Citroen unveiled the minimalist 2CV to an audience that included Vincent Auriol, president of the Republic of France. 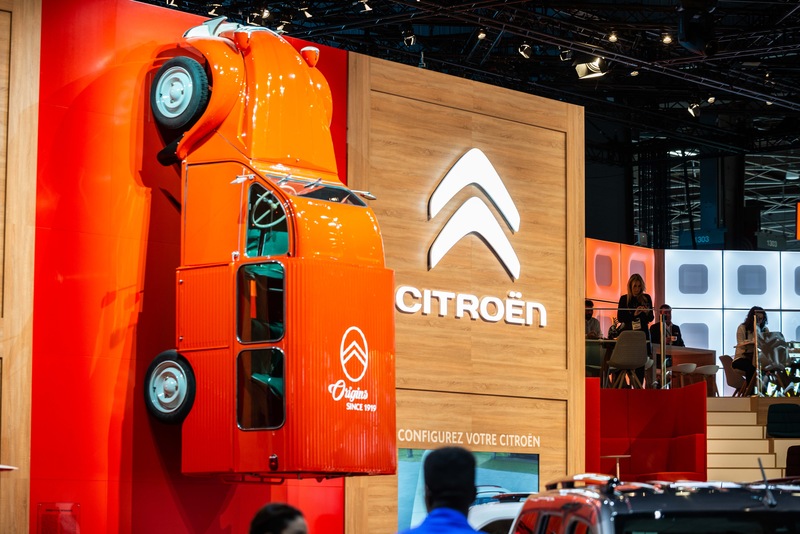 The French automaker is celebrating the 70th anniversary of the car’s introduction during the 2018 Paris Motor Show, which runs through Sunday at the Paris Expo Porte de Versailles. 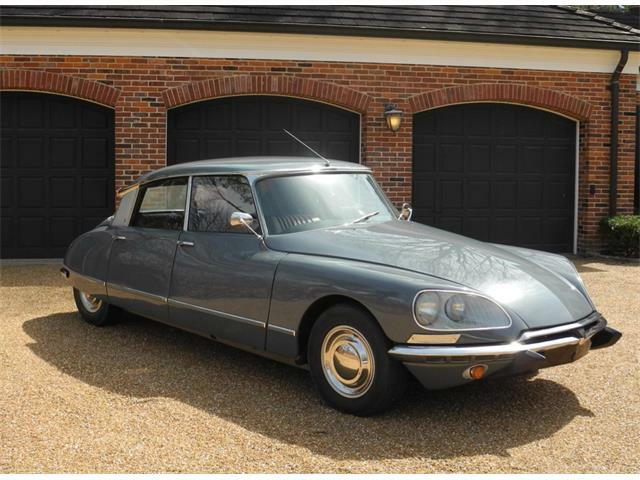 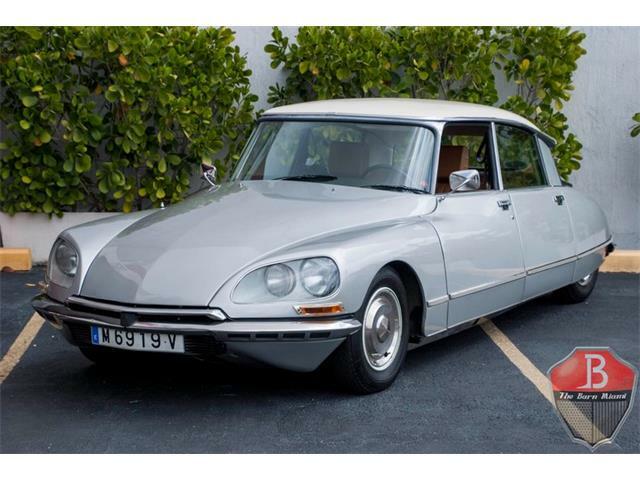 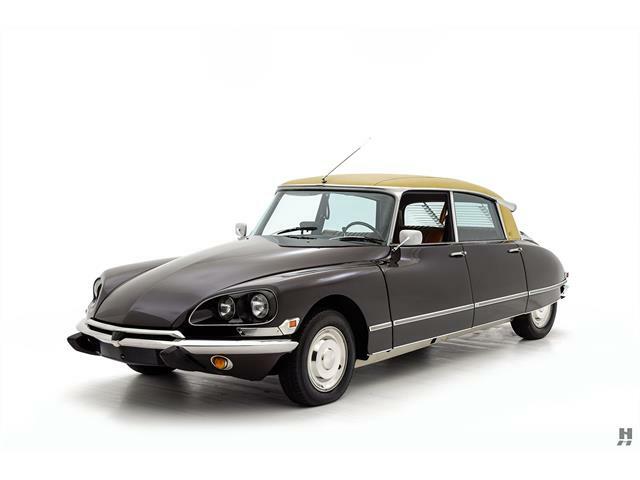 “While some made fun of its unique body shape (in 1948), other saw in it all of the qualities which were still missing from many models of the time: simplicity, lightness, agility, comfort, versatility, etc.,” Citroen said in a news release this week. “From the first few days, the influx of orders proved the brand and its visionary designers right. 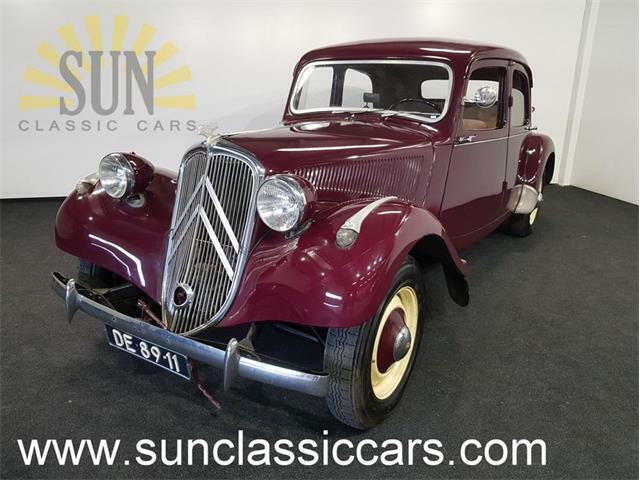 As early as 1936, Citroen undertook the Toute Petite Voiture (Very Small Car) project to create a “modern product, useful for work in the world of farming and accessible to the working classes, in an era when it (the car) was still considered as a luxury item. 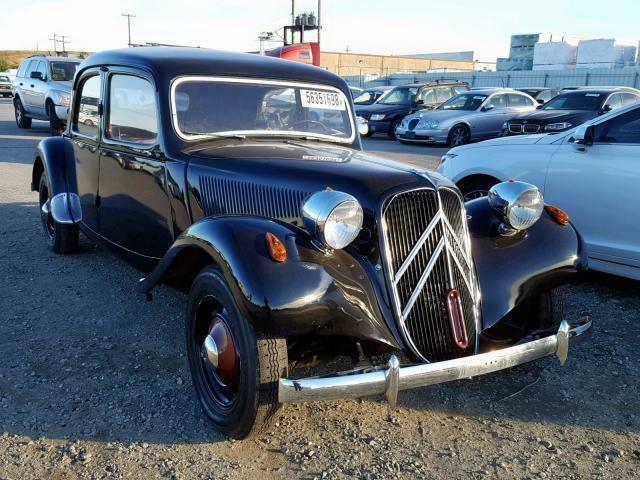 Citroen produced about 250 prototype models but then destroyed nearly all of them as World War II broke out and the French didn’t want the cars to be used by the invading German army. 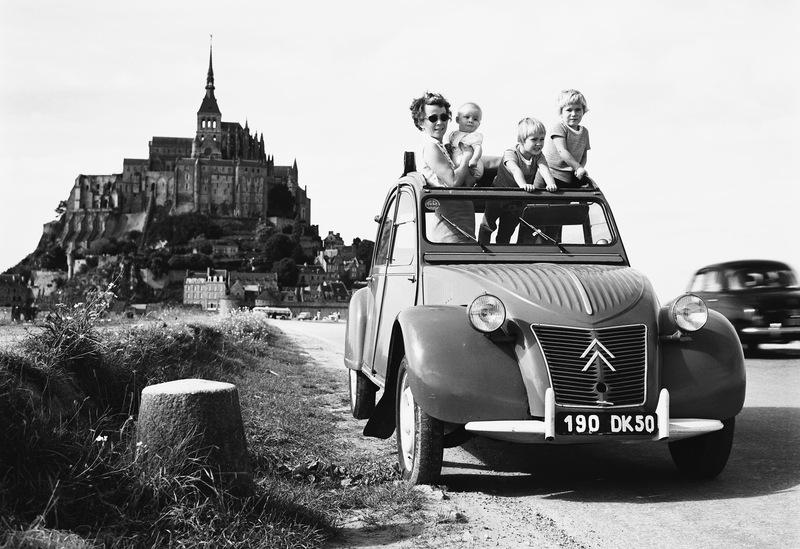 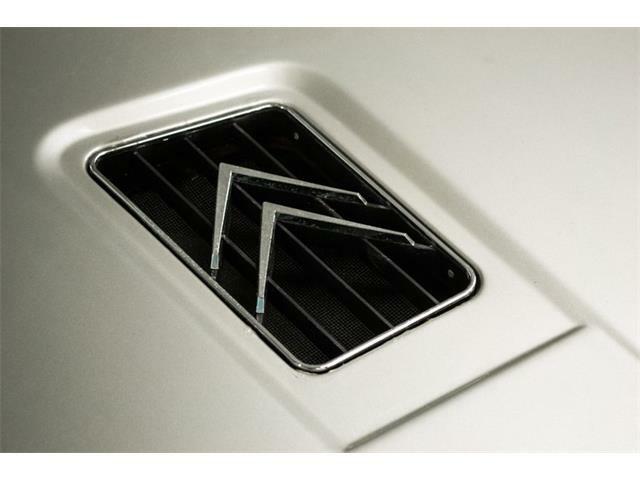 After the war, Citroen resumed the TPV program, and the 2CV was the result. 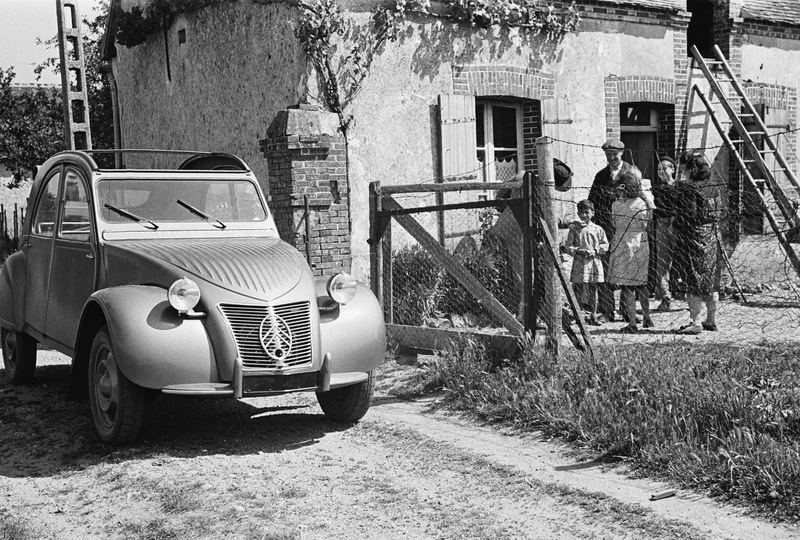 The inexpensive but practical vehicles help put France back on motorized wheels after the war, and its production provided needed employment as well. 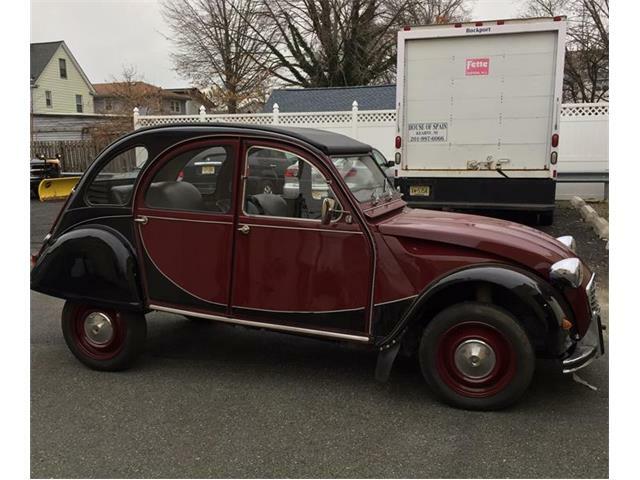 “Popular in the true sense of the word, Citroën 2CV subsequently becomes a real societal phenomenon: the car of farmers and vicars alike, of fathers and students alike, it had an exceptional career spanning 42 years, with over 5.1 million units sold (including the small vans) until 1990. 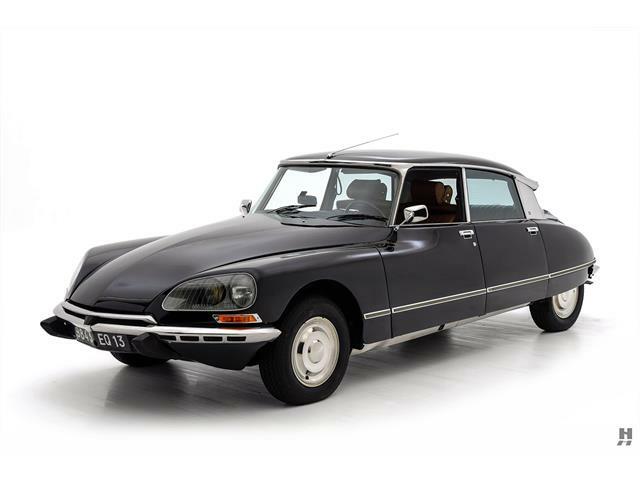 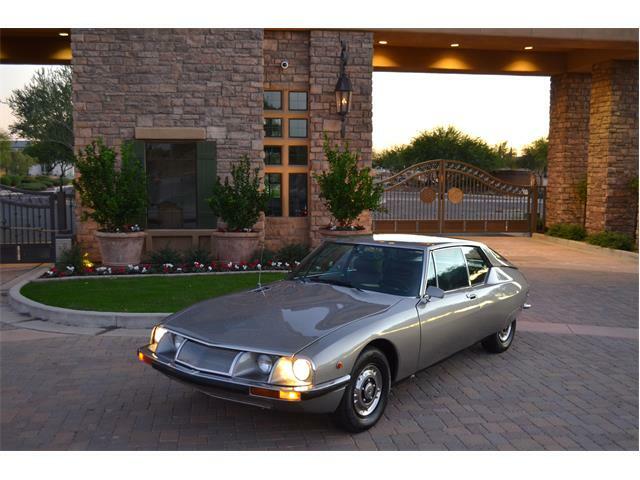 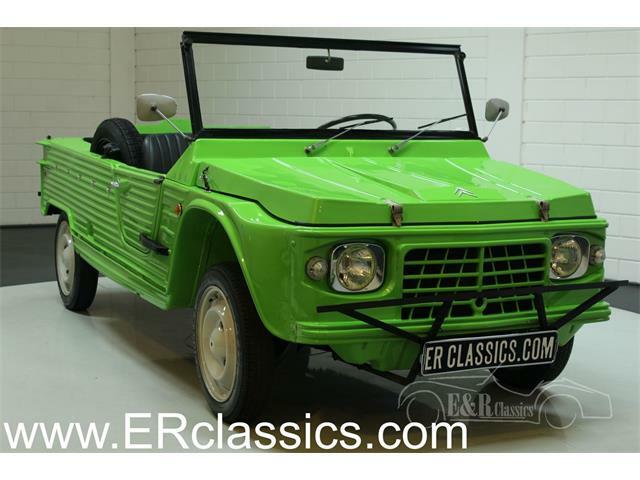 “Even today, the ‘Deuche’ remains an icon of motor vehicle history and brings together many collectors throughout the world,” the company added.